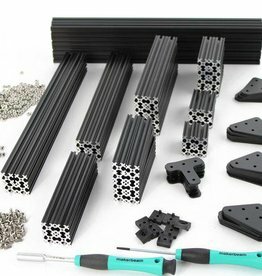 A variety of lengths black anodised openbeams (15mmx15mm) packed together with brackets, bolts, drivers, nuts and feet in a multi usage box. 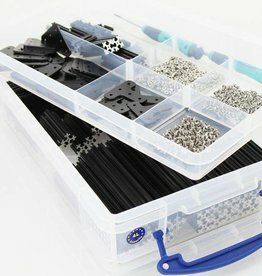 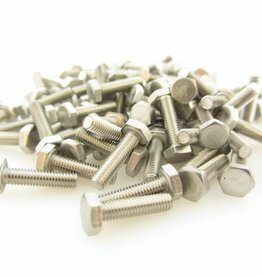 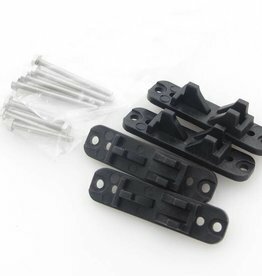 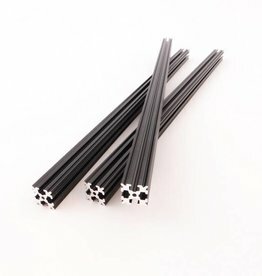 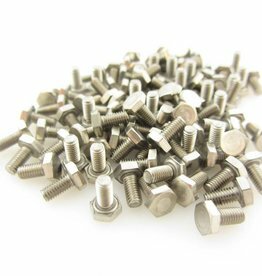 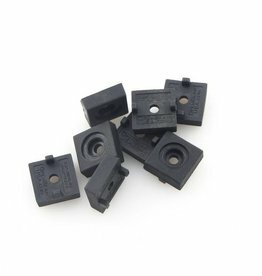 A variety of lengths black anodised openbeams (15mmx15mm) packed together with brackets, bolts, drivers, nuts and feet in a hard plastic case. 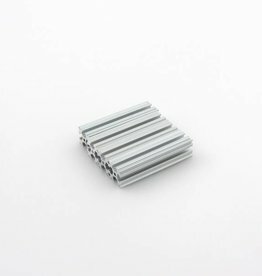 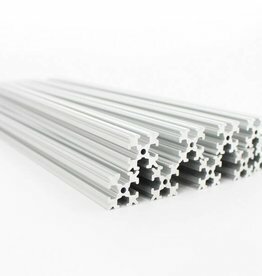 Sales and production of small aluminum profiles and related hardware. 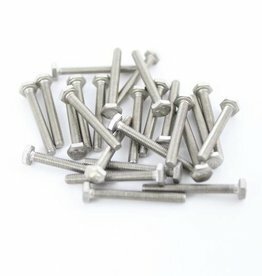 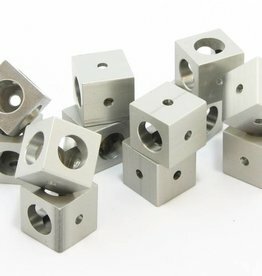 We provide hardware that simplifies building small-scale projects.